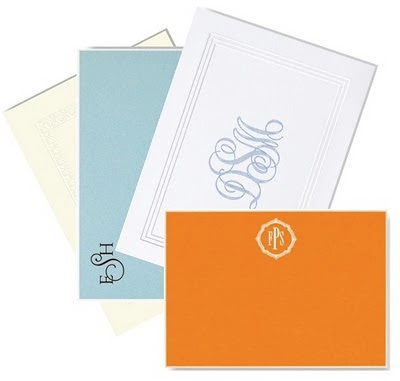 Thank you to everyone for entering our Personalized Stationery Contest! We have selected a winner and we are delighted to welcome so many of you to our blog. Stay-tuned for news about our latest collections and special promotions. Our design team has been busy creating a lot of new wonderful products that will be introduced this spring!